Harper Adams bioveterinary science student, Sam Glew, is looking forward to starting a graduate role within the poultry sector, an opportunity available to her thanks to her degree. 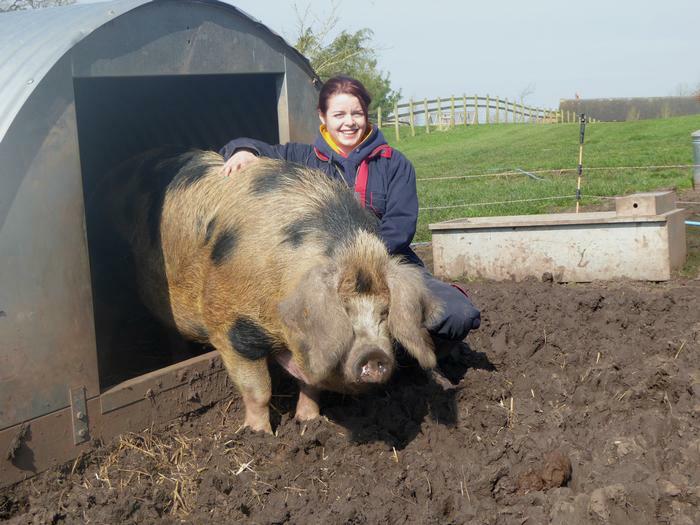 Aspirations of a career within veterinary science meant that she made it her mission to gain as much experience with animals as possible, despite not being from a farming background. This began when she was 14-years-old, working on a dairy farm. The 22-year-old from Nottingham, said: “I have always loved animals and originally wanted to be a vet so decided to gain some farm experience. “It was after my dad convinced me to choose a back-up option that I decided to look at Harper Adams and I soon fell in love with the place. Since coming to Harper Adams, Sam has completed a placement year with poultry company Aviagen. 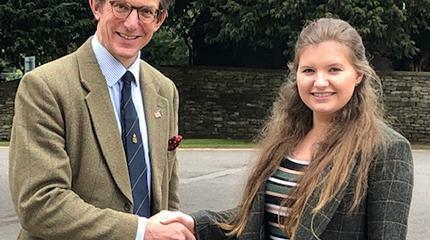 She also now works for a rare breeds farm in Hinstock, working around three days a week in conjunction with her degree – a role advertised through the Harper Adams careers website. 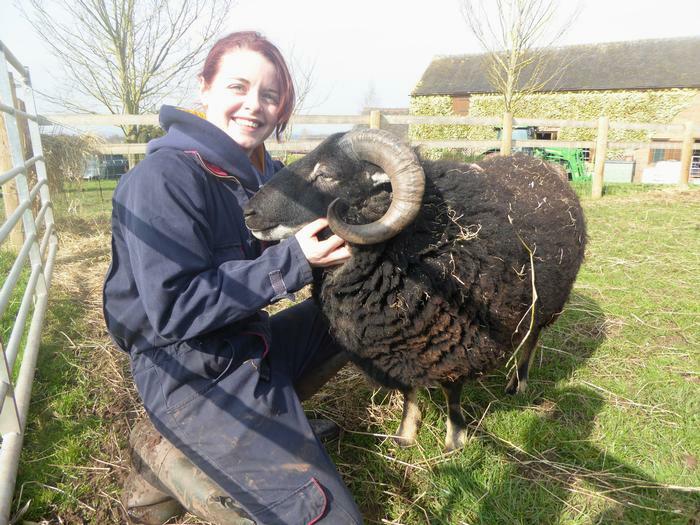 This has proven to be an invaluable experience for her, where she has been able to embrace new challenges such as taking part in her first lambing at Christmas, working with the farm’s flock of Suffolk sheep. Sam, who enjoys playing rugby, said: “At the farm we have a range of rare breeds, including Devon Red Ruby cattle, Torwen Welsh mountain sheep, Oxford Sandy and Black pigs and a host of geese, ducks and chickens. “I’m mainly involved with animal care and welfare, feeding the animals and generally helping around the farm. Sam admits that juggling the work with her studies can prove difficult, but flexible working hours at the farm has meant that she can effectively balance the two. 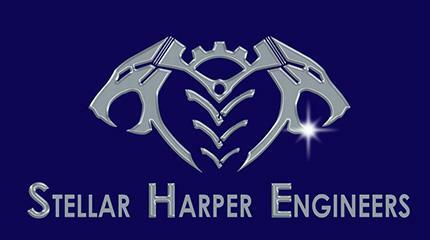 She also has the peace of mind of having already secured a graduate role working for her placement employer, Aviagen. Sam, who has an identical twin sister, said: “My interest in the poultry sector was sparked during my placement year, I doubt I would have had the opportunity otherwise.